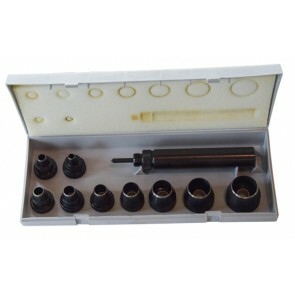 Self centering punch set The punches in this set will clearly cut leather, rubber, plastics and other materials. 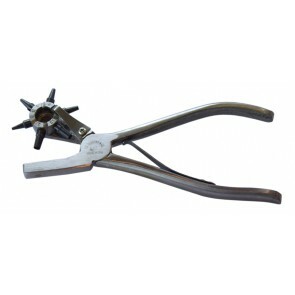 This deluxe punch is used to pierce holes of different sizes in leather. 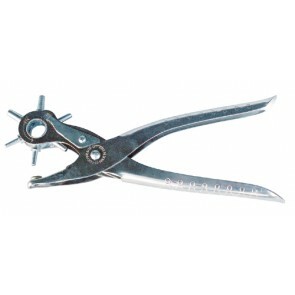 Economic Revolving Punch Economic revolving punch to punch small holes in leather.